Nintendo’s NES Classic Edition was one of the hottest, hardest to find products of 2016. A tiny replica of the company’s first home console with 30 built-in games, it’s been near-impossible to find in stores ever since its release, and it’s about to become literally impossible. In a statement made to IGN, a Nintendo Of America representative said the diminutive console has officially been discontinued. 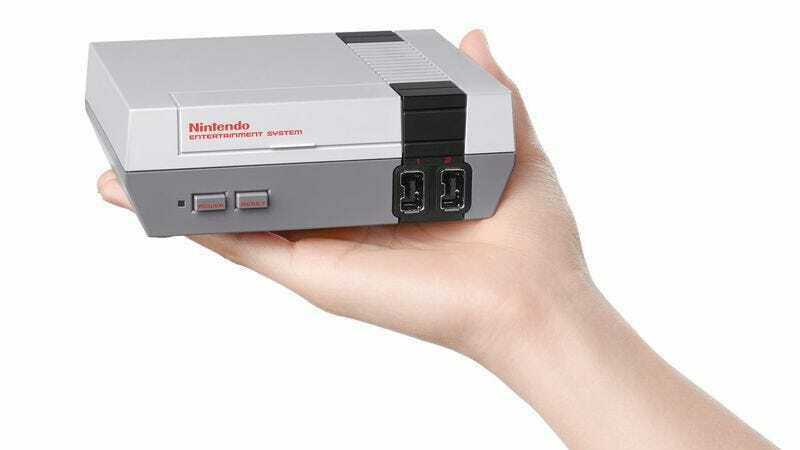 The last batch of NES Classic Editions will be heading to North American retailers throughout April, and once they’re gone, the device will be gone for good.